What is UV Gel Polish? 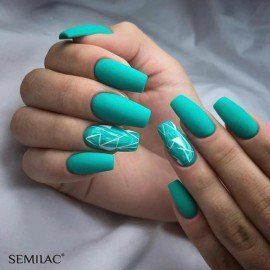 This is a special formula that combine standard nail polish with gel nails. This system need UV curing , special base and top. Gel Polish are now beats popularity records. More and more women choose it to enjoy long lasting perfect nail manicure. 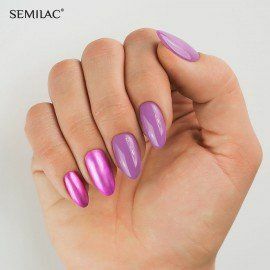 Gel Polish lacquers convince with their legendary durability, well-made shellac manicure decorate nails for up to 3 weeks, it's resistant to scratches and does not spatter. 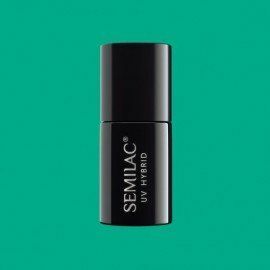 In the Semilac gel polish palette you will find over 270 colors of uv hybrids. The gel polish system is recommended for professionals, nail bars , beauty salons and trained home nail art lovers. 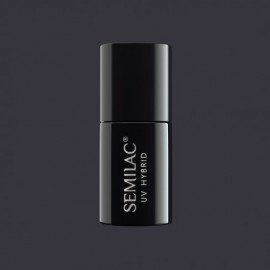 Semilac Gel Polish ( Uv hybrid ) - a solution for all of us! Of course, the key to success is the right choice of lacquer. Fortunately, you will find gel polish for every occasion. After all, there are 15 different gel polish collections and 270 of the hottest colors of uv hybrids. 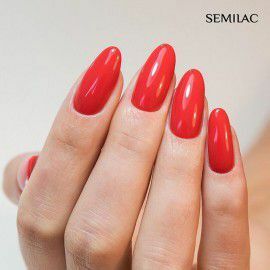 Semilac is the best in class gel polish! UV GEL POLISH There are 528 products.